Have lots of fun with the BERG X-Cross BFR Pedal Go-Kart which comes in a fierce orange and black colour that will certainly get you noticed. The seat is adjustable which can be moved back and forth providing a comfortable ride for almost everyone. It offers smooth and control steering with chunky tyres that will glide you around those curves and corners. 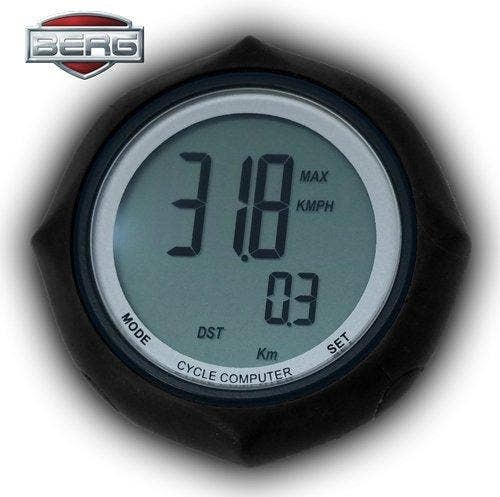 Cool design, bold colours, top quality, and a smart piece of engineering - that is the BERG X-Cross! 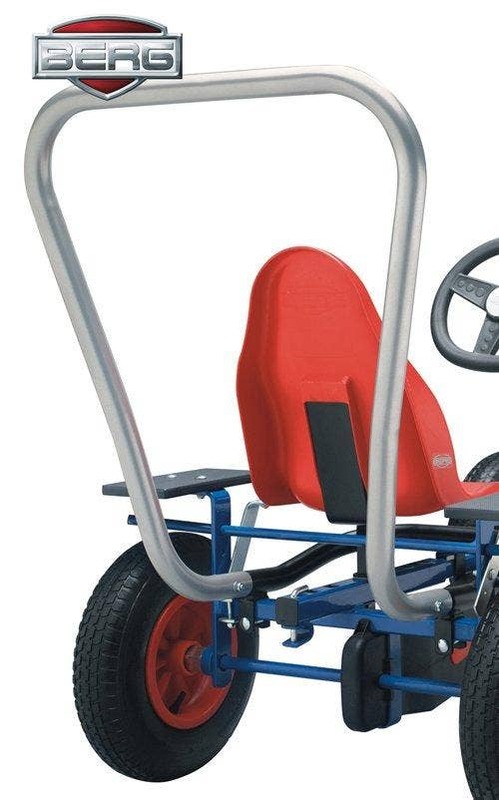 This go-kart has a coaster brake, freewheel, and can go forwards and backwards. The BERG X-Cross is almost too beautiful to get dirty, but it can certainly take a knock. Join your friends for a fantastic adventure! 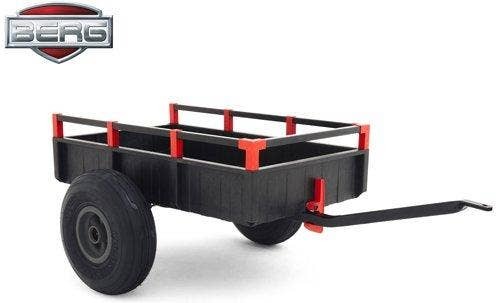 With this impressive trailer you can easily take an extra load with you on your go-kart adventure! Either a picnic basket to share with your friends or old newspapers collected in the neighbourhood. Your BERG go-kart and BERG trailer mean you can take on any task or any adventure. 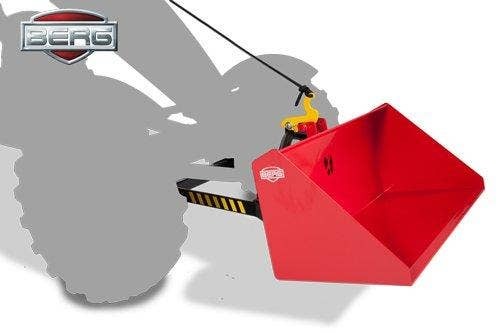 The Trailer is suitable for all big BERG go-karts. Pimp your go-kart with this cool rollbar! 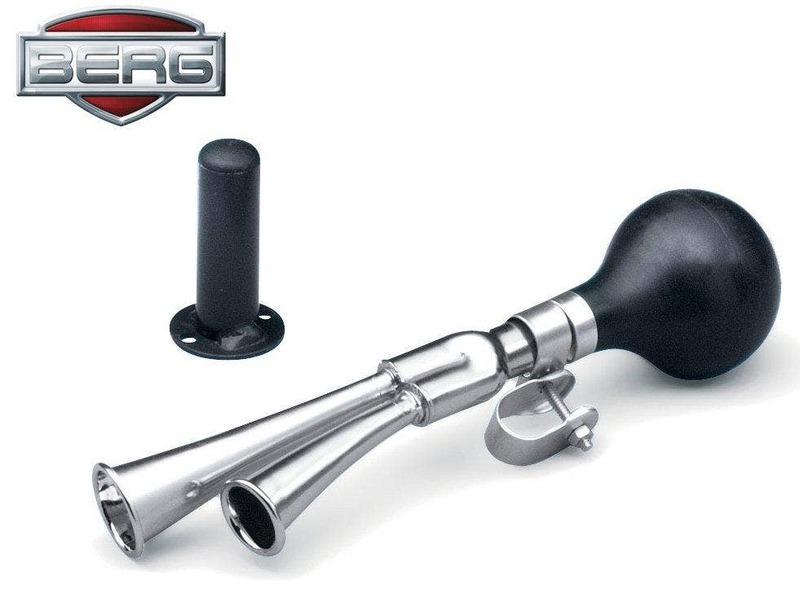 Your big BERG go-kart will look even more powerful. 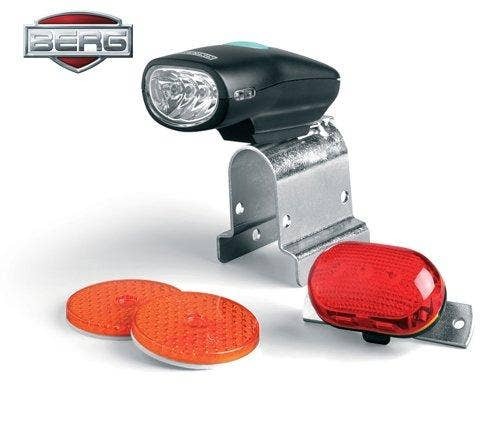 You can also order a flashing light for on the rollbar. 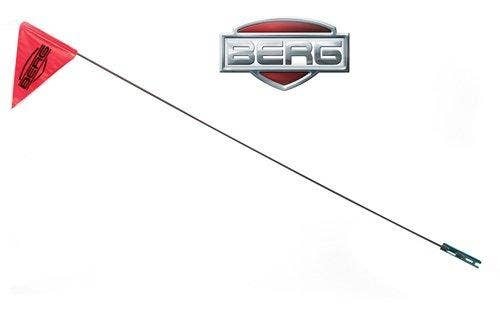 The BERG rollbar Off-road is suitable for all big BERG go-karts. 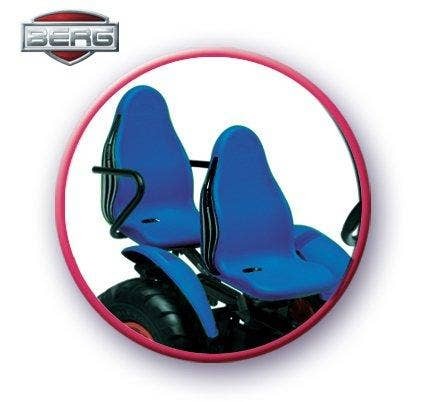 This additional seat allows you to have a passenger on the back of your go kart. Great if a younger sister or brother wants a ride. The maximum load on the passenger seat is 30 kg. Cannot be used in combination with a rollbar. Beep-beep. Squeeze the black balloon and everyone will know that you are on the way. 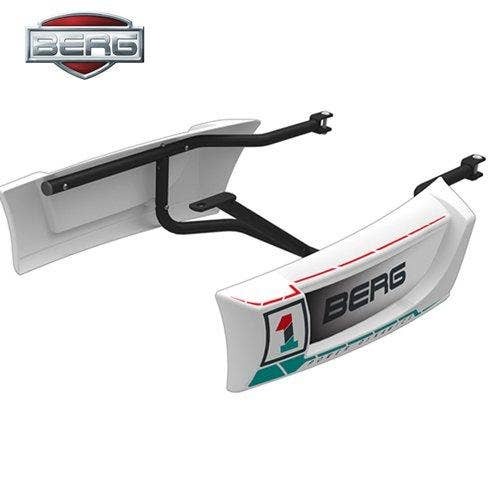 Cool side skirts are available that have been specially designed for the BERG Race go-kart. 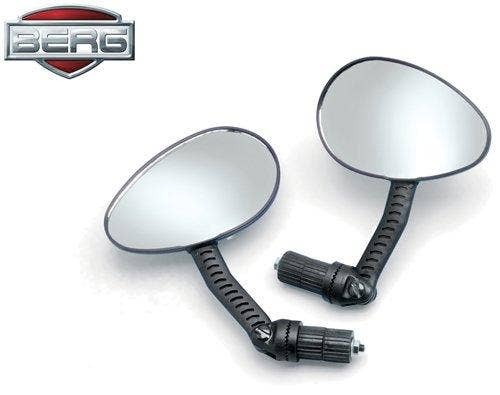 Make your BERG Race complete with side skirts in matching white with stickers. Easy to retrofit. The side skirts give your go-kart more body, and you will feel even more as though you are really sitting in a racing car. New flashing light (LED), splashproof and shockproof. A fully operative flashing light on a pole. With a little imagination it changes your pedal go-kart into a real working vehicle. Everyone can see where you are working. 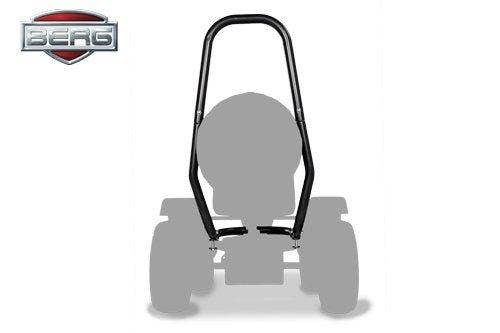 BERG have their own research and development team which work full time on developing their exclusively designed go-karts which have a focus on safe outdoor fun. All their products are durable and with a little maintenance will last for many years.